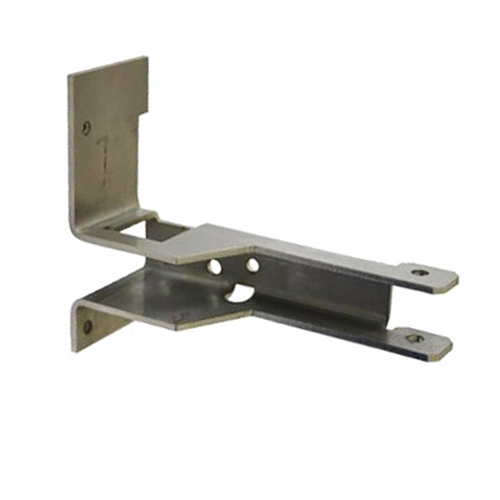 We are specialized in manufacturing a sheet metal brackets. These are manufactured by conducting stamping or die casting operation. These brackets found their application for mounting of any products starting from antennas to TV, projectors or street lights and many more. Apart from this, we have the ability to conduct stress and mechanical testing on brackets depending on the application. 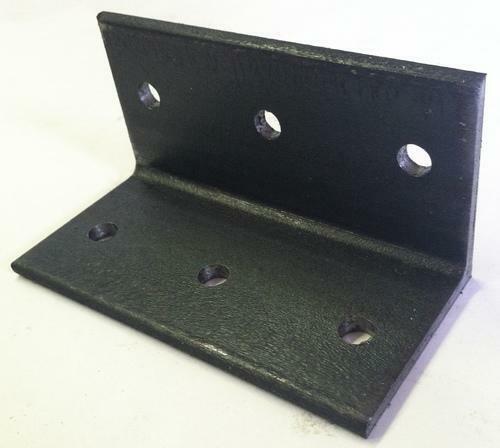 Furthermore, we also do painting either of powder coating or liquid painting on the Sheet Metal Brackets. 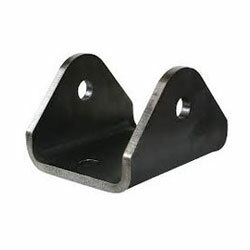 We have carved a niche amongst the most dominant names in this domain, engaged in manufacturing metal brackets. These are manufactured by making use of different engineering process like die casting, stamping or forging. Our company holds expertise in manufacturing all types of brackets along with complete surface treatment like powder coating, liquid painting or galvanizing under one roof. Besides manufacturing this, we also do value added assemblies on brackets like adding fasteners or any other sheet metal assembly into it. In order to keep pace with never ending demands of the customers, our company is instrumental in manufacturing wall brackets. It is a support projecting from a wall and is designed to carry weight. Our company hold expertise in manufacturing these wall brackets as per the customer's demands and providing these in excellent quality at competitive prices. We bring forth vast industrial experience and expertise in this business, involved in manufacturing high quality range of mounting brackets. These are designed as per the OEM norms and specifications. We are manufacturing these as per the patron's demands. These found their application in various industries. These are available in brass, steel and aluminum. 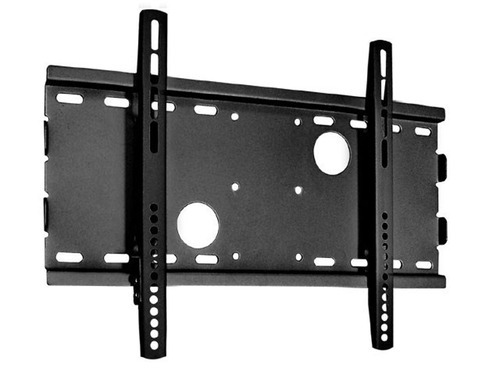 Owing to the rich industrial experience and expertise in this business, we are involved in manufacturing TV brackets. Offered product is extensively used in different industrial applications. 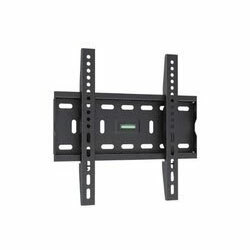 TV brackets are available in different dimensions and sizes according to the demands and preferences of the clientele. 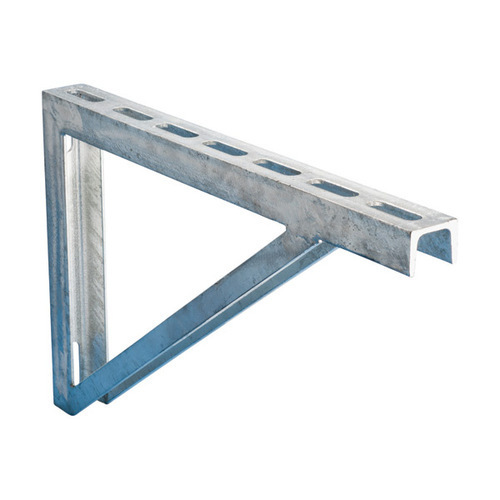 These brackets are preciously designed as per national quality norms and standards. 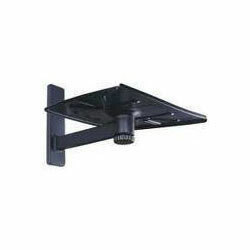 We have carved a niche amongst the most dominant names in this domain, instrumental in manufacturing excellent quality range of TV wall bracket. By installing this, it grabs quick attention from many people in the homes, offices, restaurants and halls. The benefit of this is that it save space, optimal viewing angle, hide TV's wires and many more. Suggested Screen Sizes : 23" to 47"